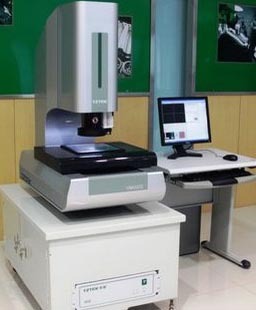 Our quality department was equipped with the CMM, hardness detector, color detector, 2DM, height gauge, needle gauge, gauge, radius model, caliper and other testing equipment and tools. From the material purchase, manufacturing, finished product to ship, all in strict quality control. 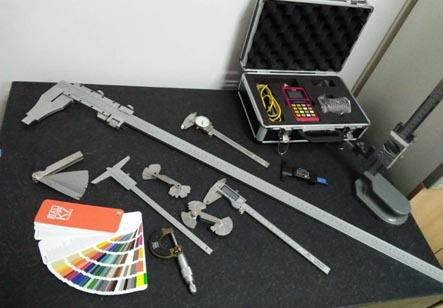 We check every detail from structure, appearance, size, assembly, performance step by step to ensure our product quality. 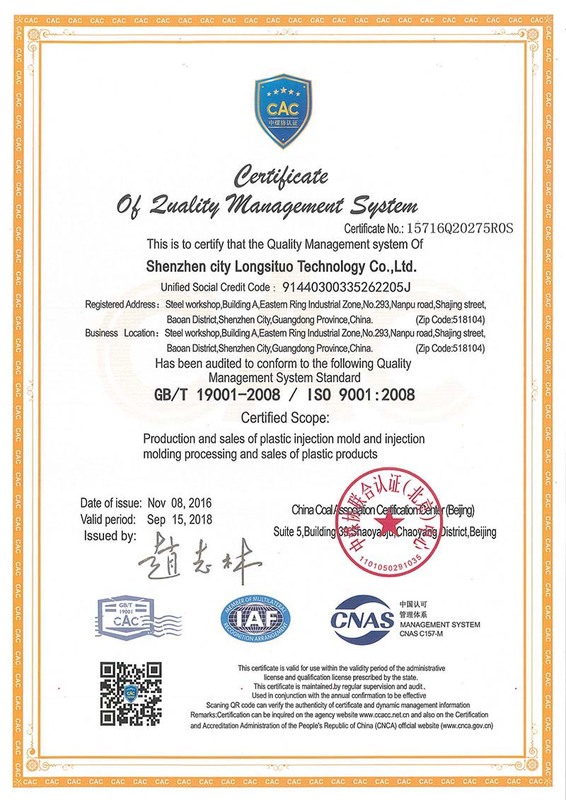 LST is a registered recipient of both ISO 9001:2008 quality certification. 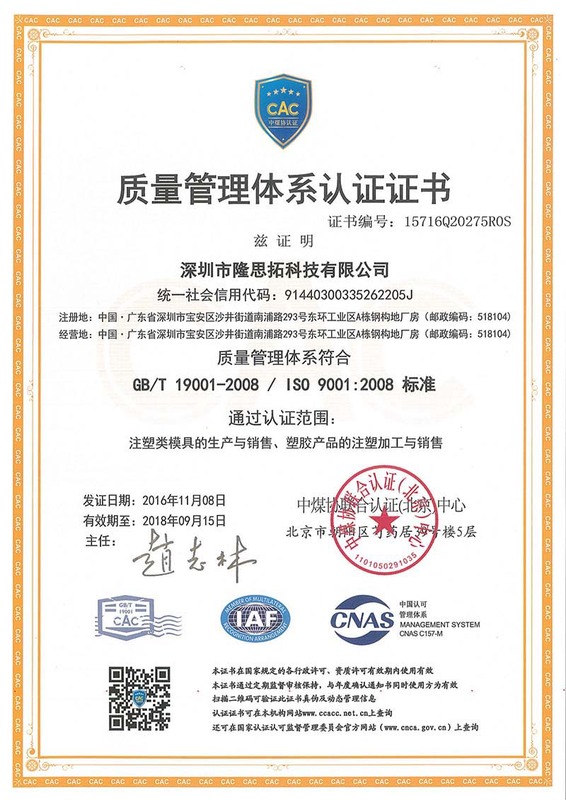 Our mold production and injection molding process goes strictly with the ISO9001 Quality control system for quality control and testing.